Ensure that the guards are preshaped by compressing them between your hands and folding them along the vertical channels. Apply the guards firmly to the compression sleeves which adhere to the compression sleeves via a hook and loop system ensuring a secure fit and complete protection. 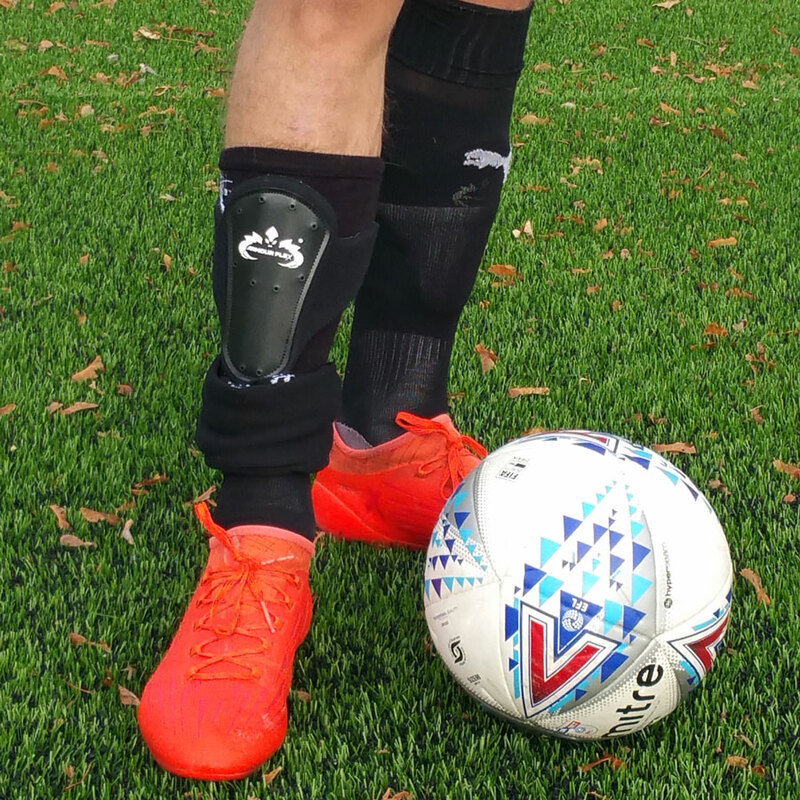 For footballers the most important feature of the Armour Flex shin guards is their flexibility, comfort and lightweight design compared to existing shin guards on the market. Most important is its ability to stay in place during match play and from tackles from all angles. I have never been one to wear additional padding around my ankles and on my shins. The idea of restricting my movements has never appealed to me. However, I thought I would give Armourflex a try after speaking to inventor Robert Hughes about the product. Armour Flex is lightweight, flexible and stay in place during play and more crucially – when taking an impact. 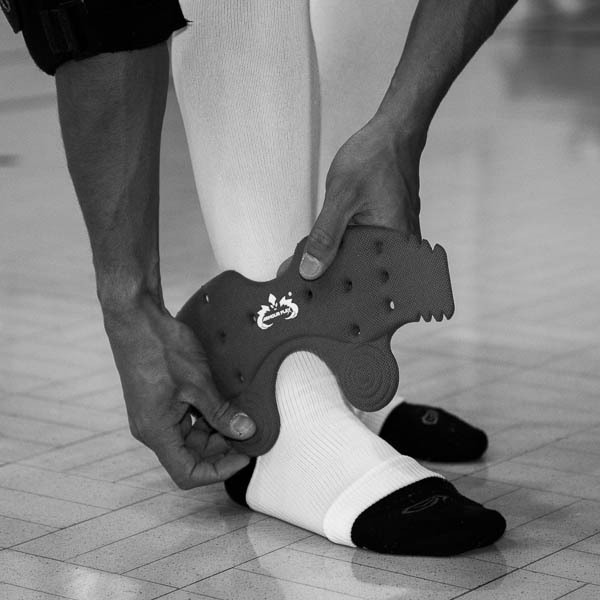 The guards stick to the back of the ankle support via a hook and loop system allowing the padding to stay firmly in place, protecting the whole of the ankle. 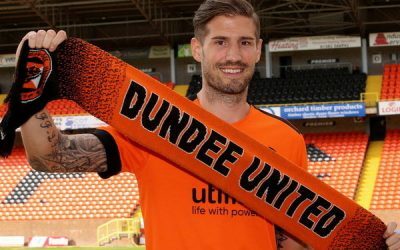 Ex Scottish International, Glasgow Rangers, Dundee United Watford FC , Brisbane Roar FC. 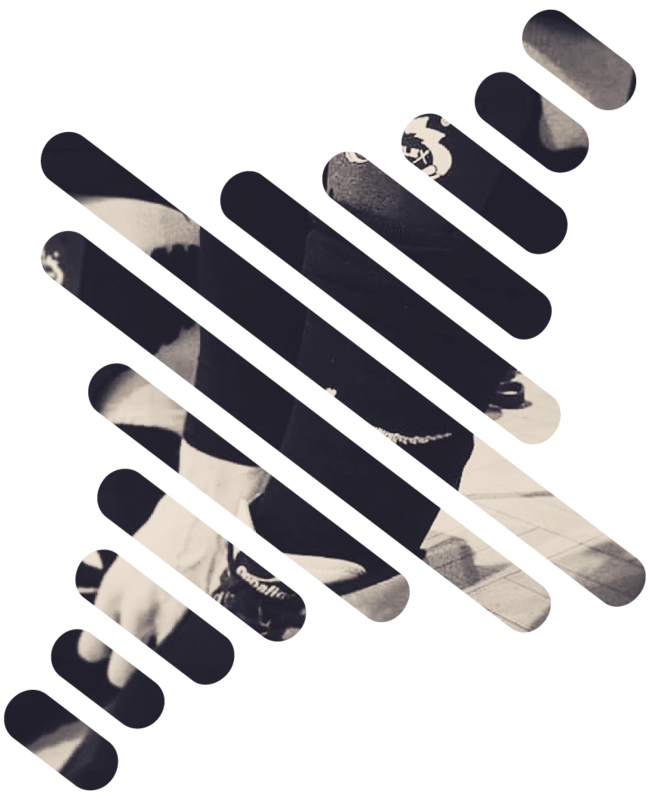 Unlike other products that could slide around over the top of your socks these guards stay seamlessly in place and flex with your bodies movements. They are thin, flexible and extremely comfortable with no issue of them cutting into the ankle bones or heel. 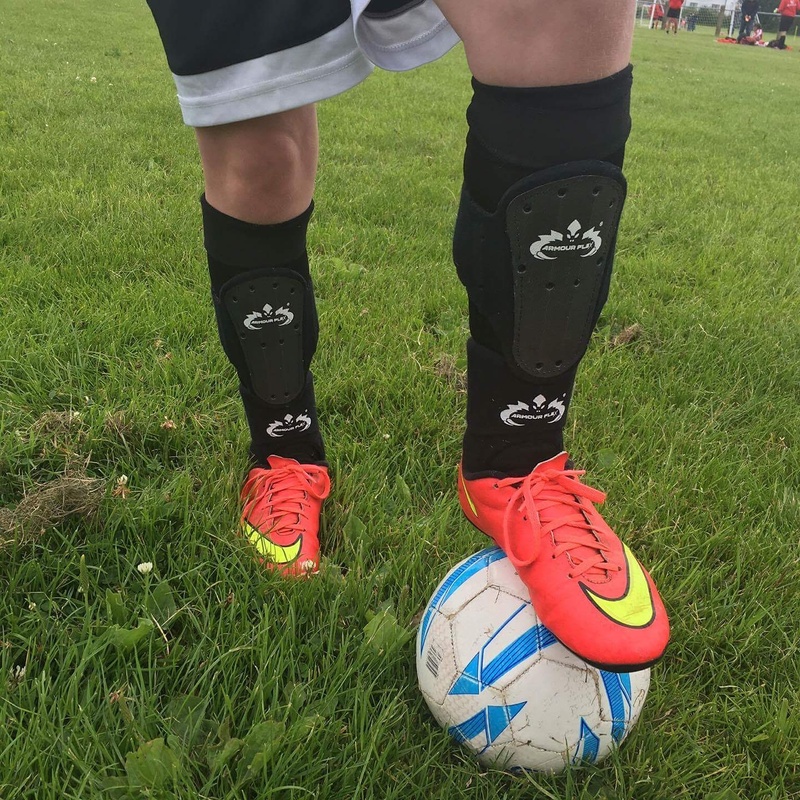 The Shin Guards guards, use the the same hook and loop system on the back of them and the flexibility, they apply well and hold onto the sock. The design which is flush so they have no sticking out parts makes them extremely thin and strong. 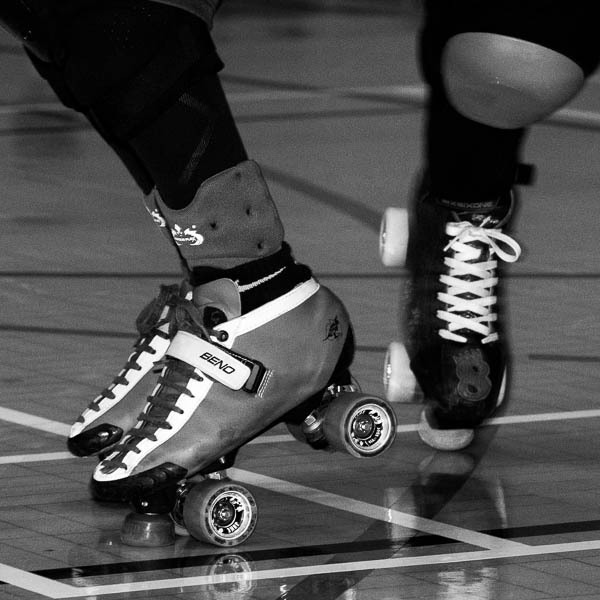 Application is simple and will provide added support and protection for the Roller Derby player to guard against severe bruising, strained ligaments and fractures which are all painful, dangerous and could harm or even end a career. 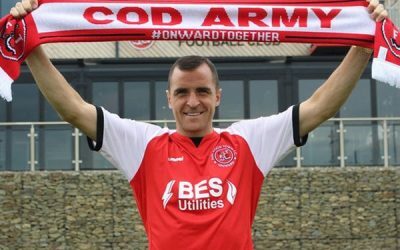 The shin guards take just one minute to put on. The guards adhere with a hook and loop system to a lightweight compression sleeve. This provides a secure fit, crucially ensuring there is no movement on impact, and for complete protection. 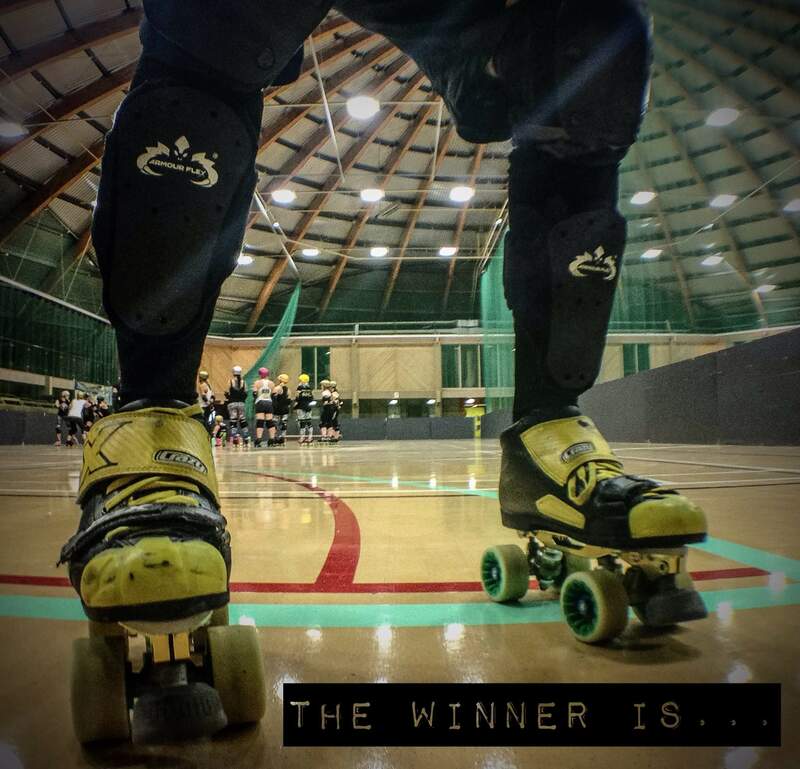 For Roller Derby players the most important feature of the Armour Flex pads are their light weight and comfort. Weighing in at 40 grams per pair, you can play on without interference. I have never been one to wear additional padding around my ankles and on my shins. The idea of restricting my movements has never appealed to me. However, I thought I would give Armour Flex a try after speaking to inventor Robert Hughes about the product.